2nd Annual Boots & Brews Bunco Fundraiser! SATURDAY, APRIL 27th 6-10 pm at Wolfcreek Brewery @ 25108 Rye Canyon Loop (must be 21+ to attend). This event is open to the public. Dinner and dessert will be served. Beer and wine will be available for purchase. “BUNCO PLAYER” ticket: Due to the nature of Bunco, if you choose a PLAYER ticket, we do need you to participate and play the game. “NON-PLAYER ticket”: You just want to come hang out and eat & drink. *Tickets are transferrable, so if you are not able to make it, please find someone to replace you or contact Jill at jillf@activethermal.com or call 661-575-7514. *Raffle tickets will be available for purchase at the door. *Event tickets will be sold ONLINE ONLY and will be available through 6 pm on April 25, 2019. Join us on May 11, 2019 from 5:30 pm-8 pm for our Mother-Son Bowling Event! The cost is $20 per person. Included in your ticket is pizza, lemonade, dessert and prizes! Register by April 26. If you have questions, please email special_ events@castaicelementarypta.org. (For the flyer and more details please click here). We are still accepting donations for our Used Book Sale. The sale will continue through the end of the school year and will be held every Friday in Room 27. All books are only .25 cents! If you would like to donate your gently used books, please drop them off in the donation bin in the front office. NO ADULT BOOKS ACCEPTED. As an ongoing fundraiser, we have popcorn sales in the fall and popsicle sales in the spring. Sales are every Wed at 12:47 pm unless otherwise specified. Both popcorn and popsicles are $1 each. All of the proceeds go directly into PTA and are used to better serve our students. ***In an effort to support the fundraising of the 6th Grade Promotion Committee, PTA popcorn & popsicle sales will end for the rest of the school year and begin again in the Fall 2019-2020 year. Be on the lookout for Promotion Committee fundraising flyers as they will likely include some tasty treats! 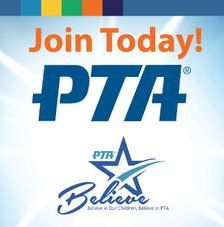 The PTA is the largest volunteer advocacy association working exclusively on behalf of all children in our nation. Here at CES, our goal is to support the staff, parents and students, enhance the learning environment and help make elementary school a fun and memorable experience. Our PTA provides many services and programs for our students that but those can only be funded through your financial support. We raise funds for our students with Membership, our Fall Fundraiser, Spirit Sticks, Box Tops, Scholastic Book Fair and by donations, including the Ralphs Community Contribution program. Funds raised pay for Field Trips, Technology and Classroom Supplies, Assemblies, Friendship Week, Moms & Muffins, Dads & Donuts, PE Program, Music Program, Library Books, Playground Toys, and Staff Appreciation Week. 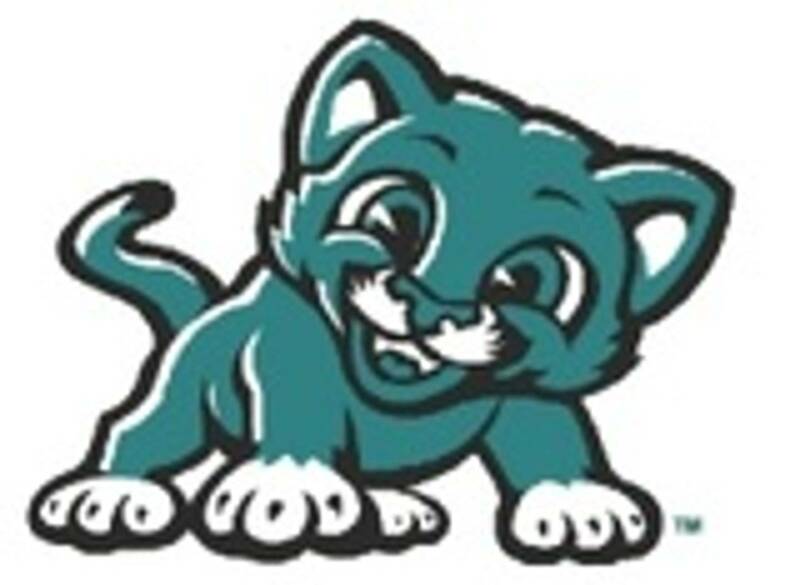 Programs that we provide include the Family Dance, Movie Night, Scholastic Book Fair, Yearbook, Spirit Wear, Green Club, and Community Outreach. Our monthly meetings are held in the MPR and are great opportunities to hear school updates from Mrs. West and find out what the PTA is currently working on. We look forward to hearing your questions and suggestions, as well. Younger children are welcomed too. One of the easiest ways to raise money for Castaic Elementary School is to participate in the Community Contributions program offered by Ralphs Market. If you enroll your Ralphs Rewards Card with the program, at no cost to you, part of each purchase you make at Ralphs using that card will be donated back to our PTA. It's easy and free money! Our PTA earned approximately $8,000 from this program over the past 12 months. To participate in the program, register your Ralphs Card at www.ralphs.com. There is no need to register every year. You are automatically enrolled each year thereafter, until you remove your school from the list. After registering, when you shop at Ralphs, you should see "At your request, Ralphs is donating to Castaic Union PTA" on the bottom of your receipt. Enrolling in this program will NOT effect your Fuel Points. Please encourage family and friends to register, too! Shop through AmazonSmile, select Castaic PTA as your charity and .5% of your order will be donated back to our PTA. Thank you to our PTA Partners for their support!